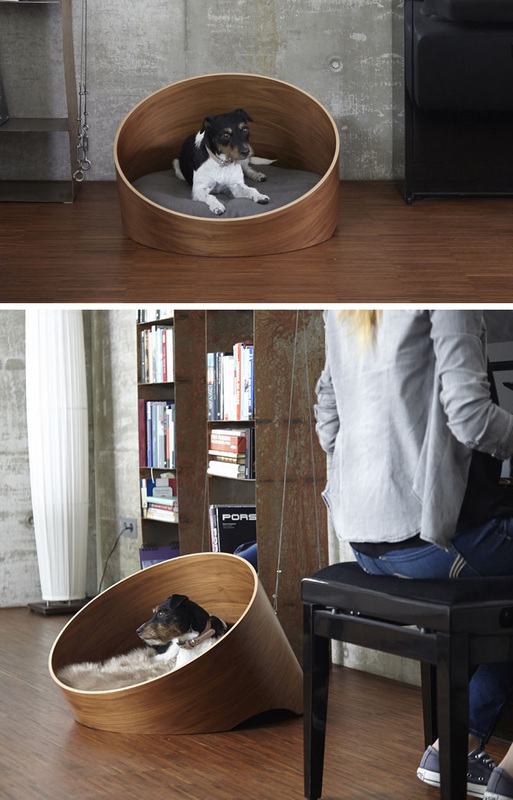 Designed by Uta Cossman for MiaCara, the Covo dog bed has been created to keep your four-legged friend comfortable without disrupting your modern home decor. 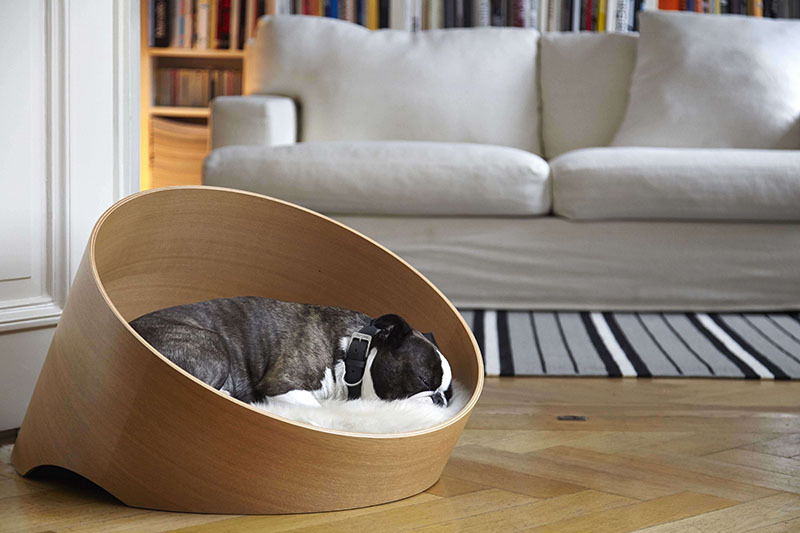 The frame of the circular dog bed is made from bent wood making it extremely sturdy, and easy to fit in small spaces. 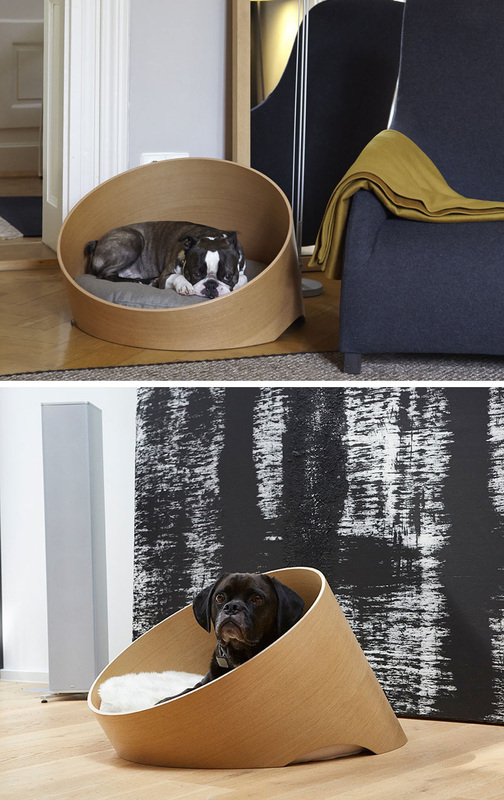 The foam cushion, which can be removed and washed, has been specially designed to support a dogs body and spine, ensuring your pet will have comfortable sleeps. 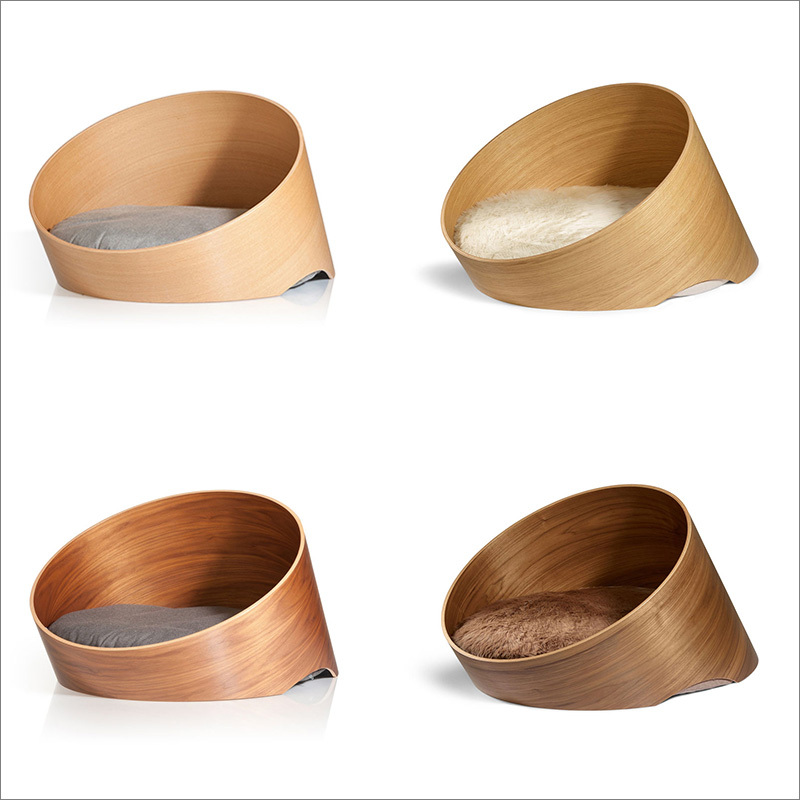 Covo has four colors with a variety of wood and cushion options.